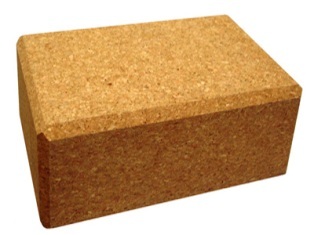 Yoga cork block allows you to improve your yoga practice while causing less environmental impact. 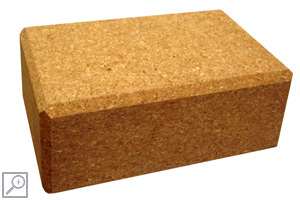 These yoga blocks are made from cork, a sustainable natural resource. The natural look and feel can help provide the sense of peace and tranquility required for your yoga practice while helping protect our environment. 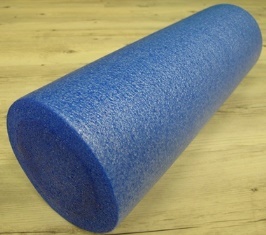 Yoga cork block is strong enough to support your full weight, comfortable enough to use under your head or seat.